The Arlington Jazz Festival, now in its 8th year, has scheduled a wide variety of musical events, presented over a 4-day stretch in several venues around the town. 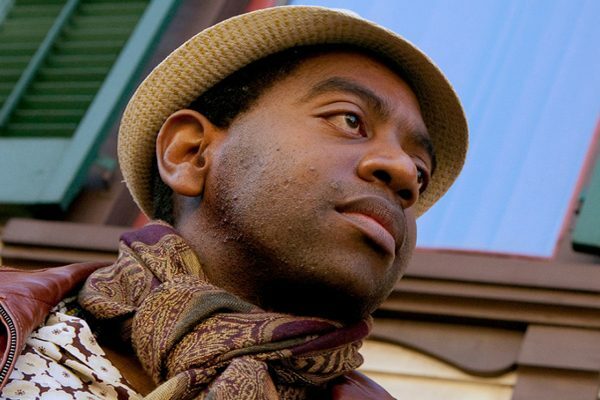 This year, the festival is headlined by Yosvany Terry, a Cuban-born musician, composer, Grammy Award nominee, and Doris Duke Artist Award winner. The festival also continues to champion the vibrant jazz scene that flourishes beyond Boston's city limits. An abundance of local talent will be on full display including performances by Albino Mbie, Mimi Rabson, David Harris, Hilary Noble, Tino D'Agastino, and special guest award-winning saxophonist Carla Marciano from Salerno Italy, making a special stop in Arlington while on a US tour with her quartet. Admission depending on event: free to $20.